Our task remains the same. ought be no deep concern. permits as much as willed. Click to see image at full size. 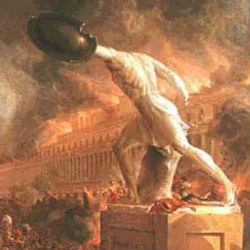 Thomas Cole's Consummation - see GreggHake'sBlog.